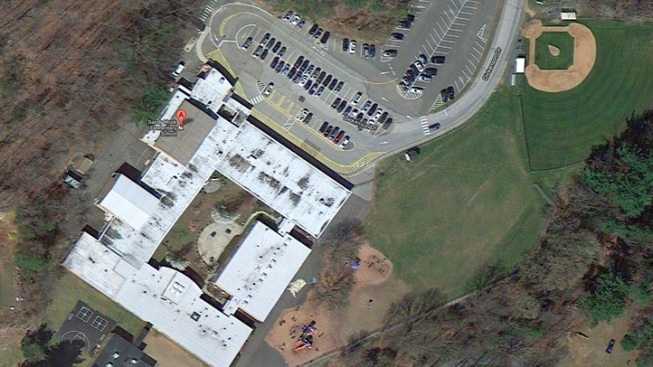 The early stages of demolition have begun at Sandy Hook Elementary School, according to First Selectman Pat Llodra. "Small scale demo activity has begun and will accelerate over the next days," Llodra told NBC Connecticut on Thursday. The school is under abatement of hazardous materials right now, she said. "The process of demolition is incremental, staged precisely, and executed carefully. There is no 'wrecking ball' action. It is rather a piece by piece, section by section removal," Llodra said. Contractors hired to take down the school, where 20 children and six educators were killed last December, have signed confidentiality agreements and workers will guard the property's perimeter to prevent anyone from taking photos or videos of the process. Building materials will be pulverized on site and metal will be melted down to eliminate nearly every trace of the building. Llodra and others want to protect the privacy of the victims' families and the Sandy Hook community and to keep any artifacts from being taken from the site and placed onto eBay. The demolition will take several weeks, according to Llodra. The plan is to complete the work before the Dec. 14 anniversary of the shootings. Town voters accepted a state grant of $49.3 million to raze the building and build a new school, which is expected to open by December 2016.